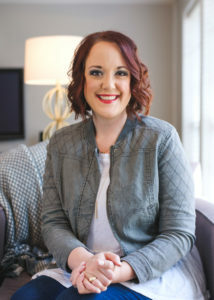 Meredith King has dedicated her life to helping people get unstuck personally, professionally, and in their faith journeys. As a nonprofit strategist and through her role as the Executive Director of Integrus Leadership, Meredith has helped thousands of Kingdom-minded leaders grow their own leadership tools and facilitate the creation of high-performing, self-managing teams. Meredith is also a sought-after speaker and Bible teacher, and her new book, IMMOVEABLE: Reflections to Build your Life and Faith on Solid Ground is now available. This workshop is open to any 501(c)3 nonprofit organization. Registration is required. Tickets will not be available at the door.